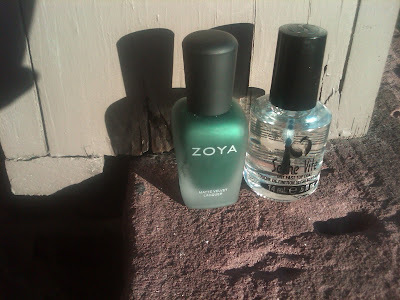 The Times New Roman: Nail Polish of the Moment: Zoya Veruschka, A Matte Beauty! 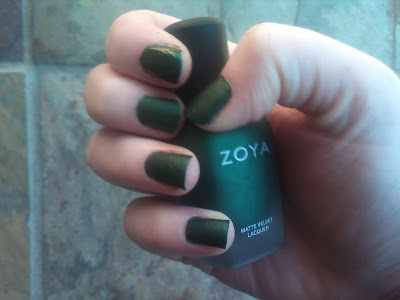 Nail Polish of the Moment: Zoya Veruschka, A Matte Beauty! Zoya Veruschka. 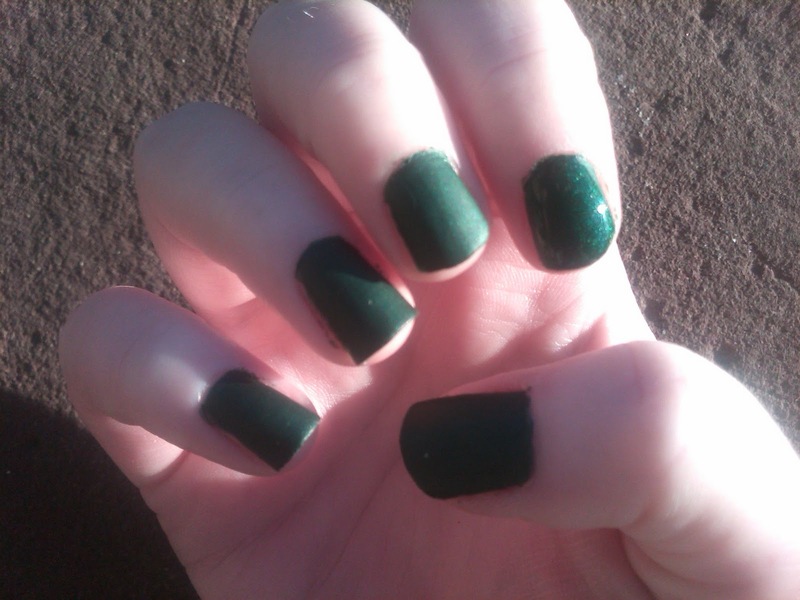 3 Coats. Natural Light. Zoya Veruschka. 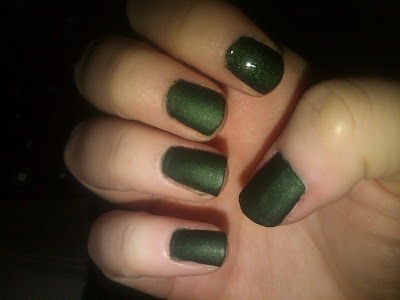 Pointer Finger Glossed with Seche Vite Top Coat. Zoya Matte Velvet in Veruschka. Seche Vite Top Coat.